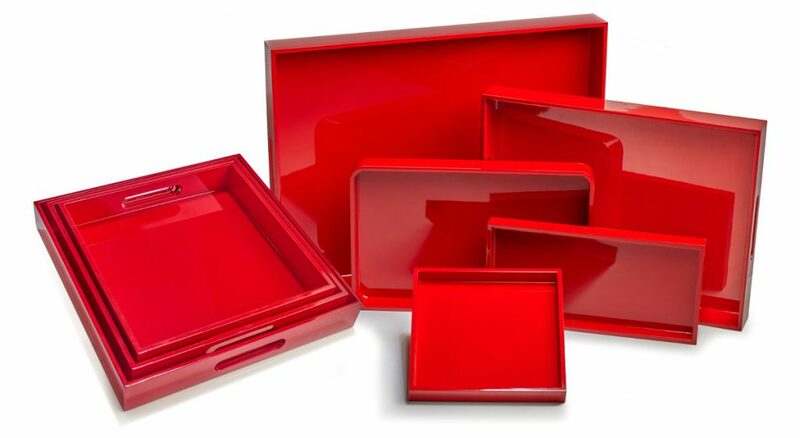 The main product under our lacquer ware section are our trays. We offer various forms, sizes and colors, a total of over 130 options. Our main focus lays on the cheerful colors and clean lines. This color guide is for reference only. Unfortunately it is not possible to reflect an exact color preview on the Screen. The products are handcrafted and therefore slight color fluctuations form one lot to the other may occur. Lacquer products (=Lacquer) have been produced in Asia for thousands of years (for approximately 3,000 years in China and about 2,000 years in Vietnam). Originally, the lacquer was used for protection and to make the product more durable. Over the centuries, this process has evolved into a very complex process and unique technique, the artistic design has become more and more the main Focus of the product. 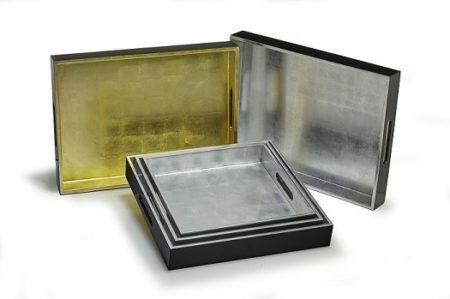 The lacquer trays start as a wood product (wood, MDF or plywood). The raw product is then filled with natural paste, dried, sealed and sanded. This process is repeated a couple times until the surface is very smooth. 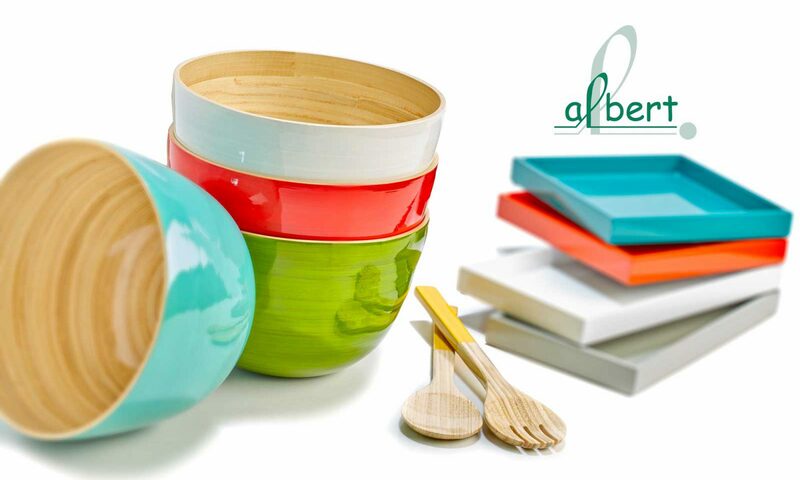 Once the finish is completed the product is dyed and finally sealed with a high gloss lacquer, a custom and food safe product. 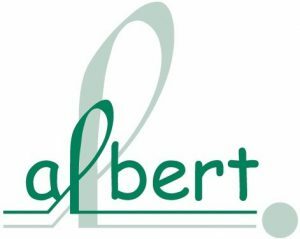 You will always recognize the brilliant colors of the albert L. (punkt) products as we have perfected a very unique process to make them “Pop”.